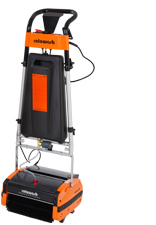 Compact unit, suitable for all types of hard floors and carpets. A compact machine, ideally suited to environments such as hospitals, nursing homes, kitchens and school classrooms. Ideally suited for medium sized areas such as kitchens, restaurants, schools, shops and nursing homes. 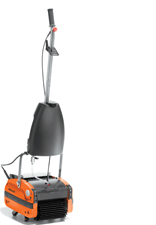 A large cleaning capacity making it ideal for sports halls, shopping malls, factories, large kitchens and long corridors. 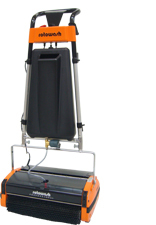 We have been using Rotowash floor cleaning machines for many years and find them ideal for the cleaning of carpets and hard floors throughout our care homes. 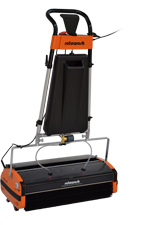 Rotowash offer excellent advice, training and after sales service. I would recommend Rotowash for all care home cleaning needs.